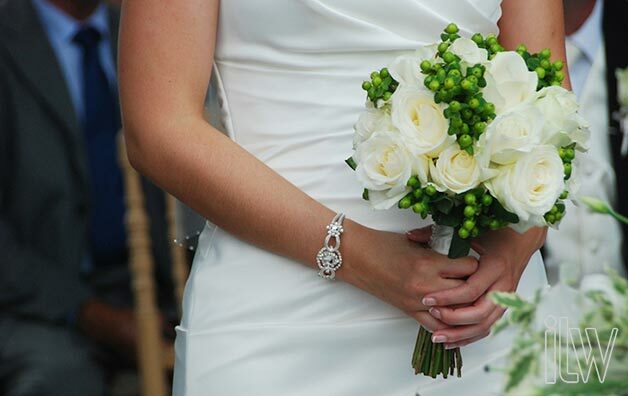 What we missed so far… June Just Married couples! 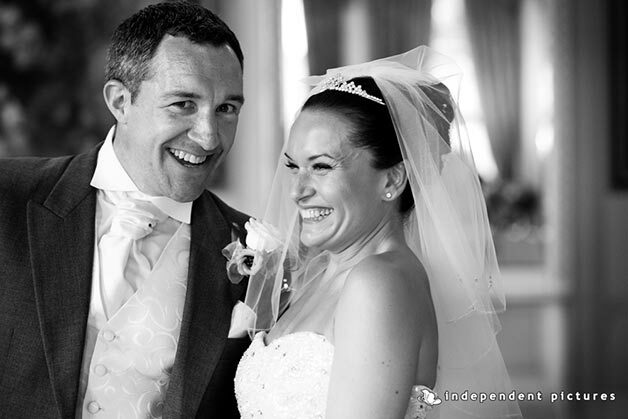 Home » Just Married » What we missed so far… June Just Married couples! 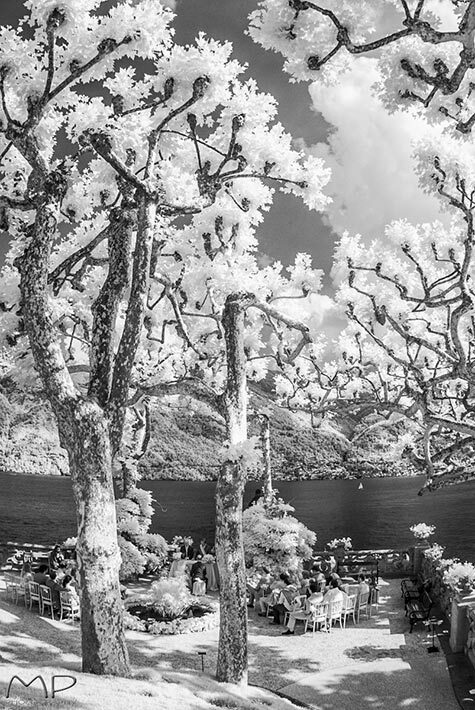 As we mentioned in our recent posts June was a busy month for us! 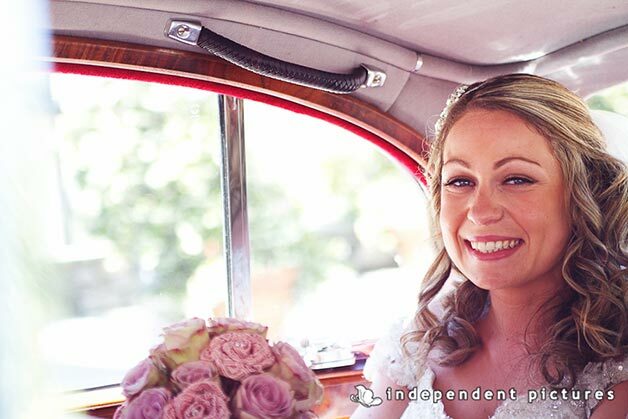 We did not post any Just Married post but we had so many and so beautiful ones that we decided to amaze you with a long post with many pictures!! 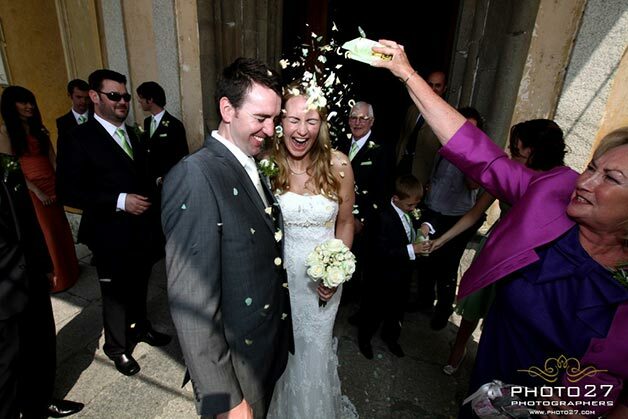 n 2nd of June – a busy day in Italy being national holiday – Nicola and Brendan got married. 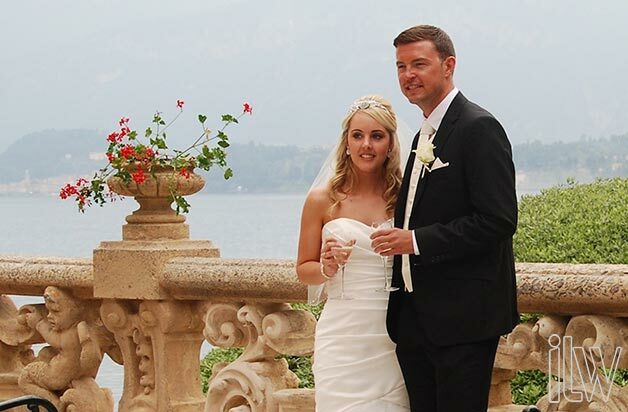 They choose Lake Orta for their wedding and a very special venue: Orta Beach Club. Fantastic venue and amazing party they really rocked the house!!! 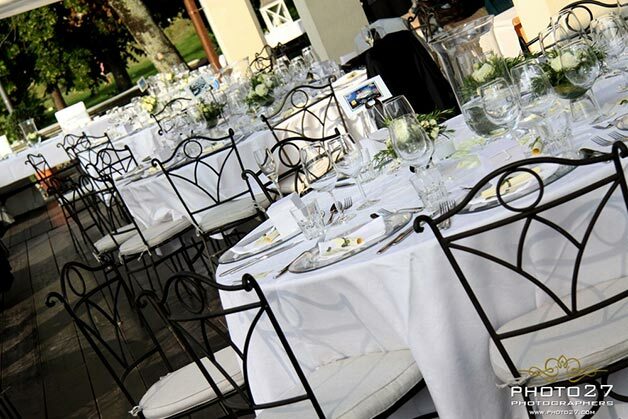 Our planner Valentina will come back soon to tell you more about this special wedding very soon! 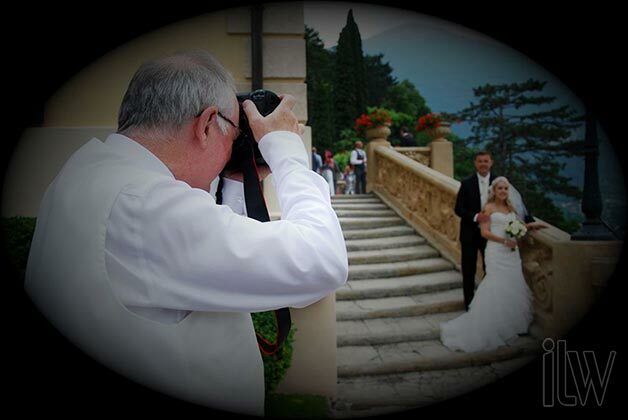 he day after, Valentina opened the season on Lake Maggiore with an elegant wedding at Grand Hotel Majestic. 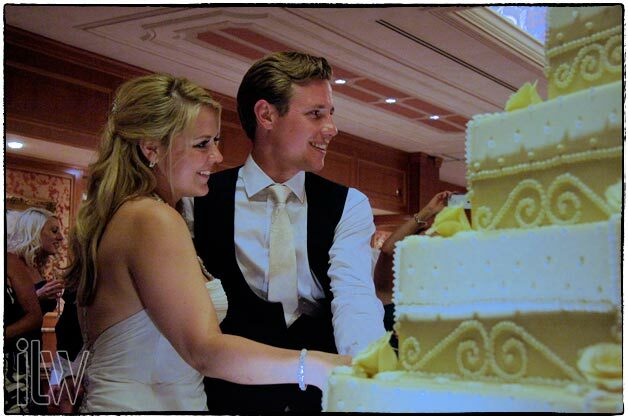 Lisa and Rob came from Uk to celebrate their marriage in the ground of the hotel with a wonderful blessing and a gourmand dinner in Toscanini room. We cannot miss it too… Valentina will come back to this event too. 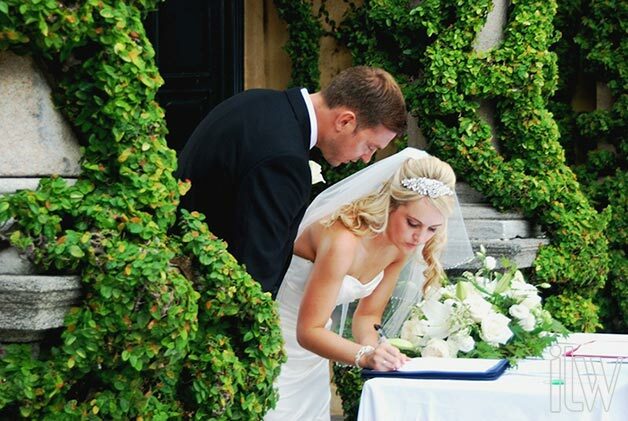 Leanne and John tied the knot on June 6th. 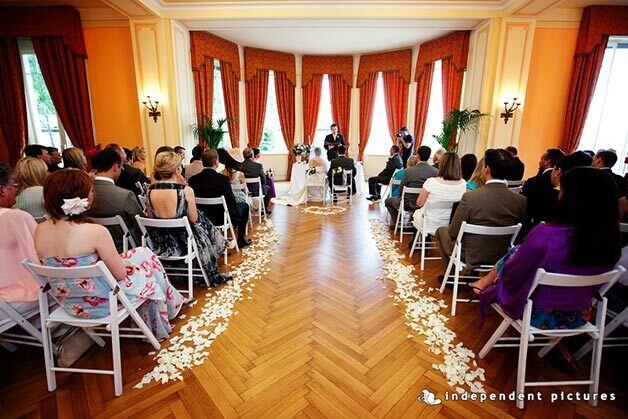 Stunning venue for their ceremony…. 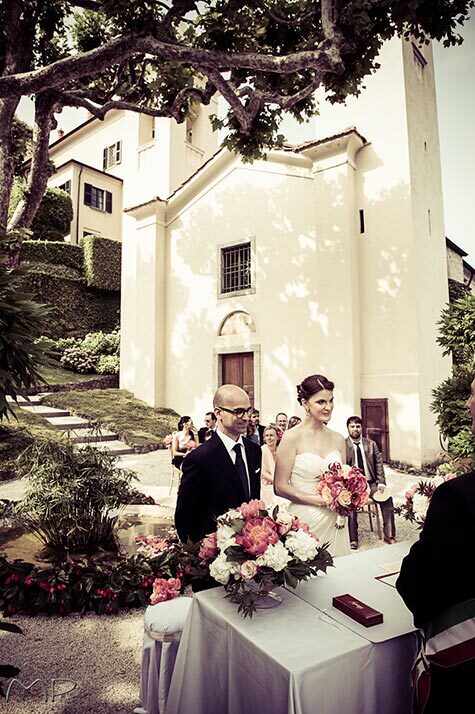 they chose Villa del Balbianello… a dream. 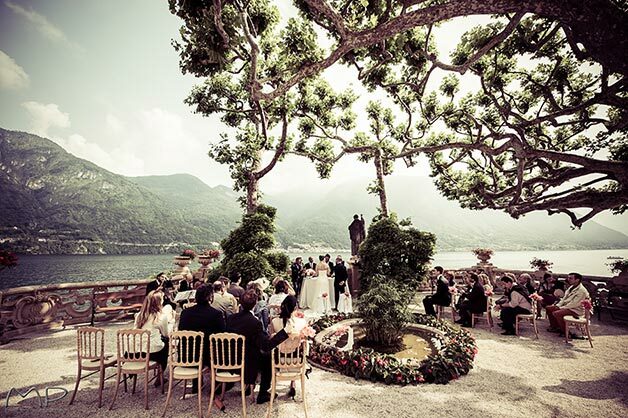 For their reception they opted for something more casual but still very chic… a romantic reception on another beach club… this time on Lake Como. 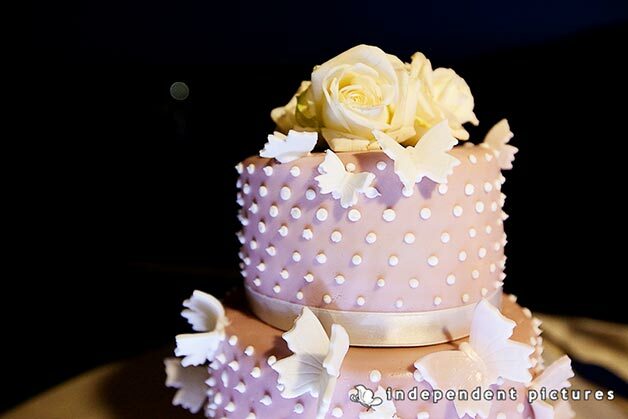 More pictures and a post by Alessandra very soon! 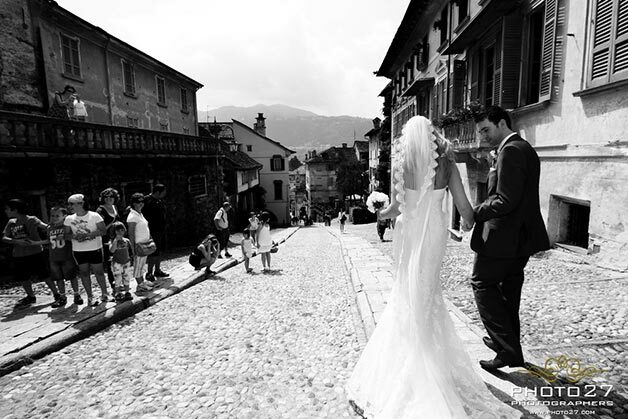 usy time for Lake Como, Hubert and Alexandra got married on June 9. 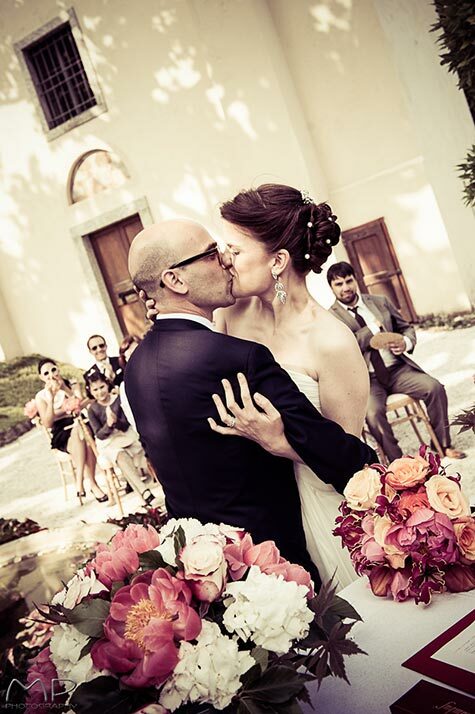 This lovely couple got married at Villa del Balbianello with a moving civil ceremony. 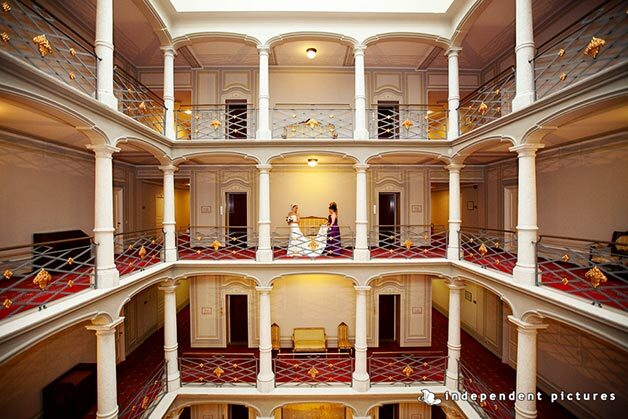 A wonderful scenario for their wedding… no doubt! 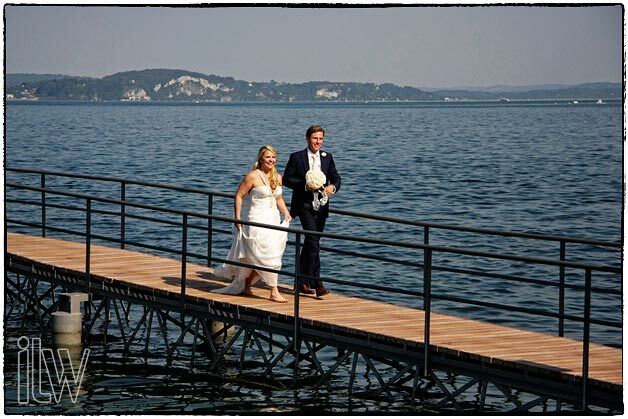 For their reception they all moved to a lakeshore luxury resort with magic view over the lake. 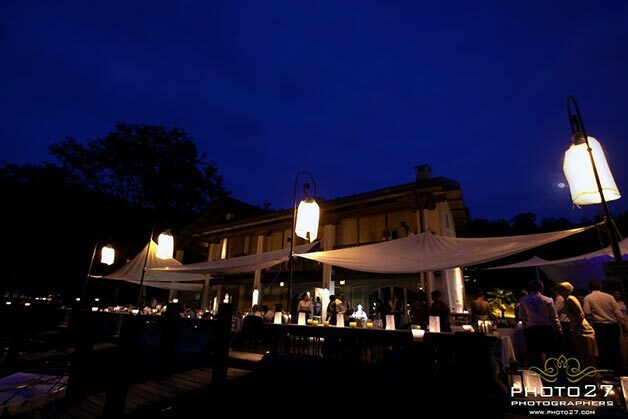 Night on Lake Como is magic! 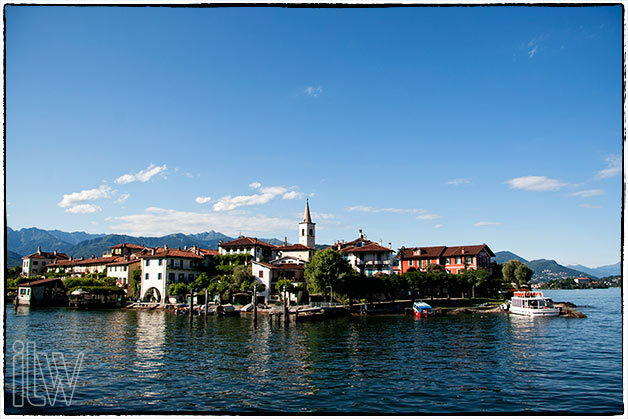 e are coming back to Lake Maggiore then with two lovely weddings. Very different but both amazing. 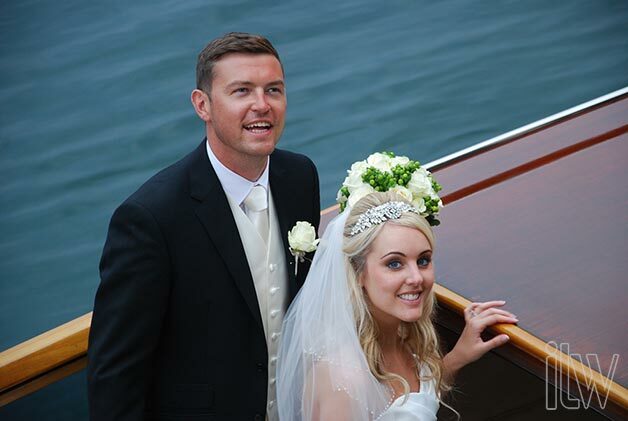 Stephanie and Alberto got married on Isola dei Pescatori facing Stresa. 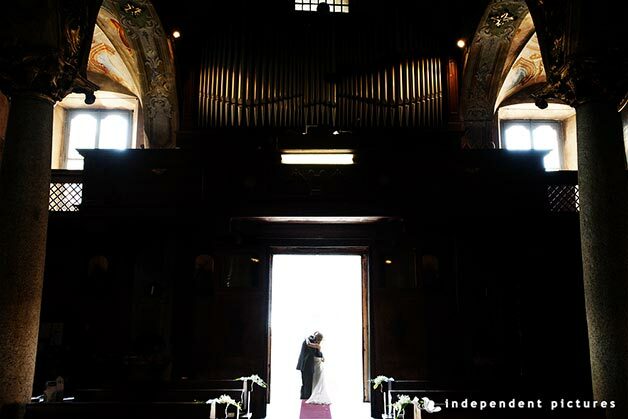 A romantic and intimate ceremony in the pretty little church on the Island and a reception to follow at Ristorante Verbano overlooking Isola Bella. 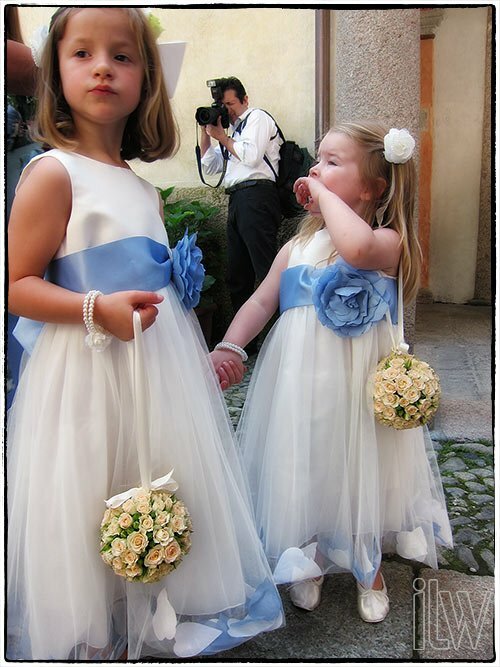 We cannot miss this lovely wedding… Valentina will come back to speak about all little details that made it special. 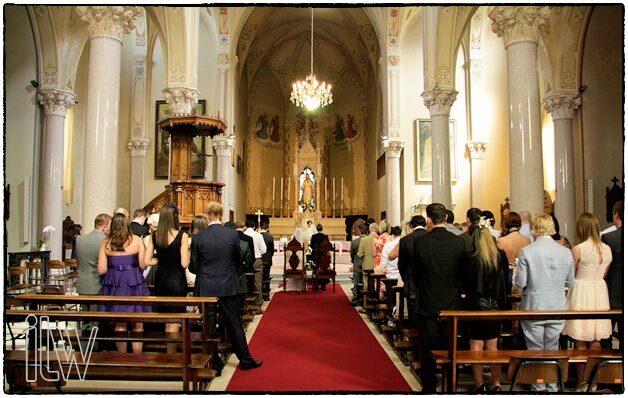 nother religious wedding to follow. 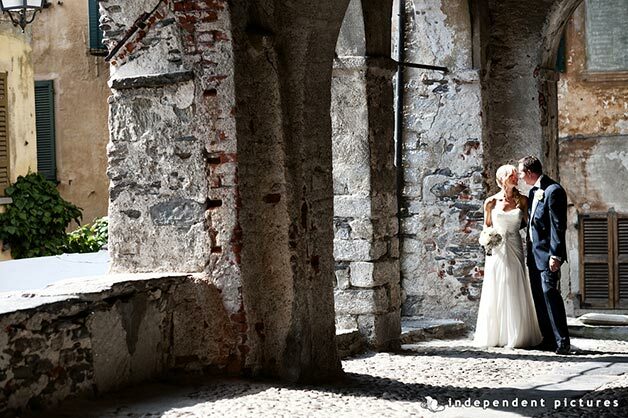 Katie and Blaine got married in the church of Carciano by Stresa. A wonderful group coming from Uk. 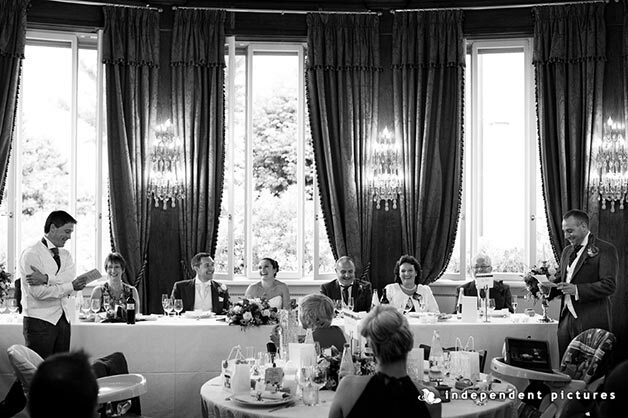 They celebrated with a wonderful party at Grand Hotel Dino with a gourmand dinner and dances until late at night. Valentina will tell you more about this event too. 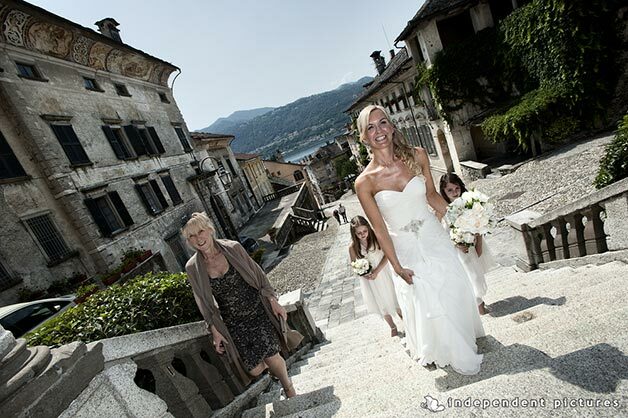 or the last two weddings of the month Valentina planned two romantic weddings on Lake Orta. 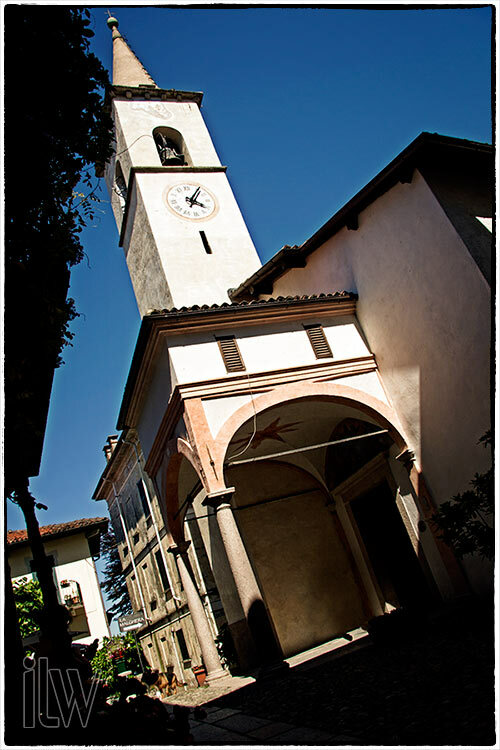 Both religious ceremonies, one on Sacro Monte and the other in the church of Assunta. 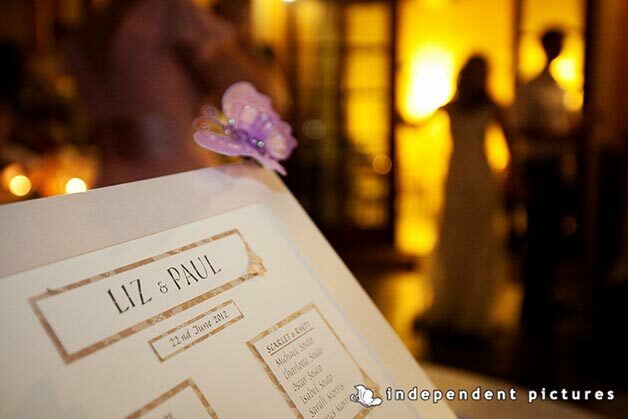 First couple Liz and Paul a butterfly themed wedding with chic decorations Valentina will tell you about. 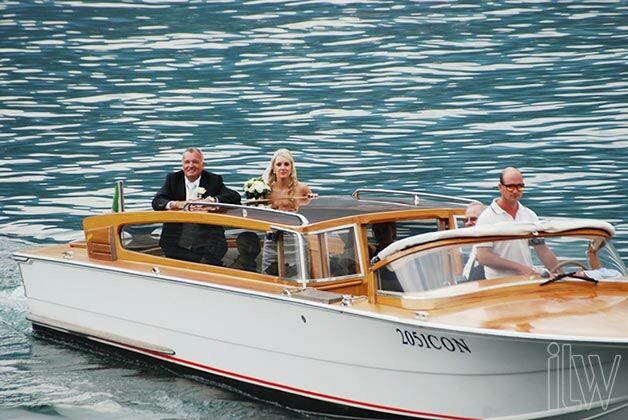 econd couple Francesca and Adrian a warm wedding with boat tour and a relaxing atmosphere. Both couples celebrated with families and friends at Ustaria Ca dal Rat. 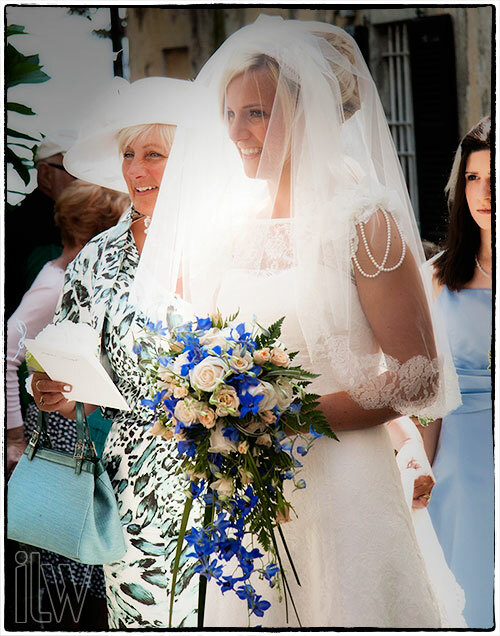 Are you ready for July weddings… we already mentioned some… but the best is still to come!